As usual, not that immediate to find a proper answer on the ‘Net, hence I’m providing one here. 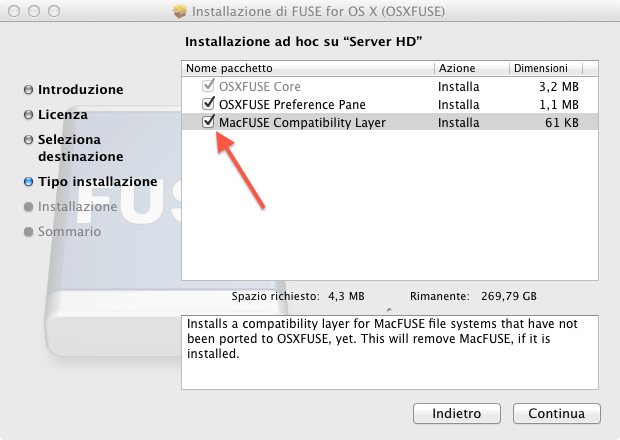 While in Snow Leopard was quite easy to see your ext2/ext3 formatted disks via MacFuse and ext2-fuse, in Lion you need to install another fuse fork and select a special option. 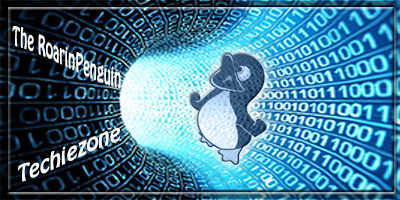 That new fork is OSXFUSE, which latest release at the time of this post if from December 2011.